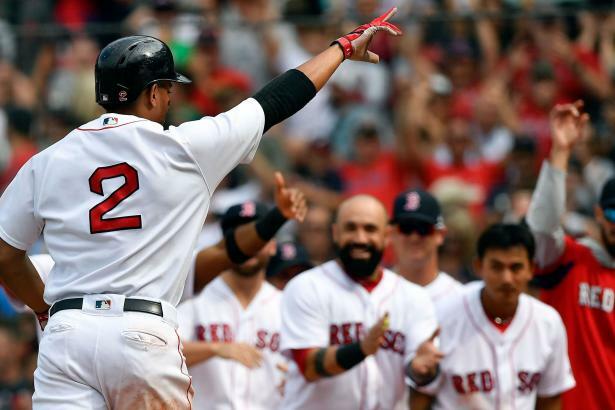 Bogaerts offers production... After a HBP on the wrist contributed to fewer home runs in 2017, Xander Bogaerts (SS BOS) rewarded fantasy owners with a .288, 23 HR, 72 R, 103 RBI, and 8 SB performance in 2018. His $28 R$ in 2018 has him inside the Top 50 overall (ADP: 48) in drafts. Can he provide across-the-board production again in 2019?